Your personal robot butler just got a lot more affordable—and a lot easier to hack, too. Meet UBR-1, a one-armed orange humanoid that’ll fit right in at your robotics research laboratory, or perhaps even your business. For the low, low price of just $35,000. Equipped with a visual interface called MoveIt!for directing its motions, UBR-1 might just be the most sophisticated robot that even a human with relatively little robotics training can operate. MoveIt!  is an app with a drag-and-drop interface that interacts with a robot’s sensors. Using that sensor data, MoveIt! gives the user a 3D model of the robot in its actual physical environment, so the user can test out and direct a robot’s movements virtually before making them happen in real time. 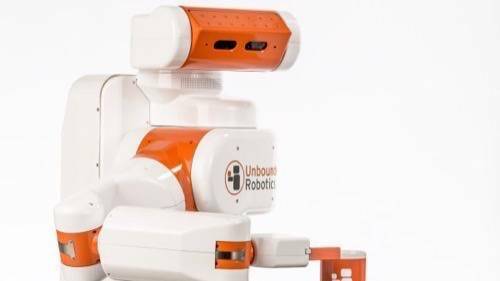 UBR-1 is the first robot offering from Unbounded Robotics, the latest and final spin-off from late, great Palo Alto, Calif., robotics studio Willow Garage. Willow Garage, which invented MoveIt! earlier this year, was best known for a larger, pricier two-armed humanoid, the PR2. But if the highly acclaimed PR2 is the shiny gold iPhone of robotics, UBR-1 is the iPhone 5C: all the same functionality in a bright plastic case, with a lower price tag. 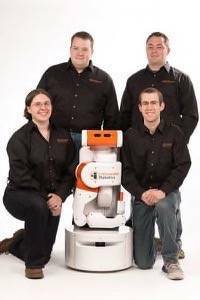 Unbounded Robotics' founding members with UBR-1. While the UBR-1 is not specifically designed as the heir apparent for the PR2, we take pride in the comparison. The UBR-1 offers a far more sophisticated platform than the PR2, however, which was originally designed more than five years ago… [T]he UBR-1 is also approximately one-tenth the cost of the PR2. What makes it so much cheaper while still improving on the technology? Look no further than UBR-1’s solitary arm. And, as an additional perk for robotics enthusiasts, a one-armed robot is far easier to program than a dual-armed one. The 160-pound, 4-foot-3 robot can perform simple human tasks like picking up and delivering objects—especially, as Unbounded notes, in automated business situations. Since it doesn’t require calibration and it’s already equipped with MoveIt!, it’s ready to get started almost right out of the box. Of course, UBR-1 is at its heart a research robot, and runs ROS (the open-source Robot Operating System) and Ubuntu Linux LTS so it can support whatever complicated applications roboticists can think up. Interested robotics researchers and businesses can pre-order UBR-1 “soon” and will receive the first models in summer 2014.